We offers the fastest UK social bookmarking service to launch your eCommerce business to the next level. Your URL will be social bookmarked within 24 hours after having your order confirmed. The service offers spinning of your keyword and descriptions. 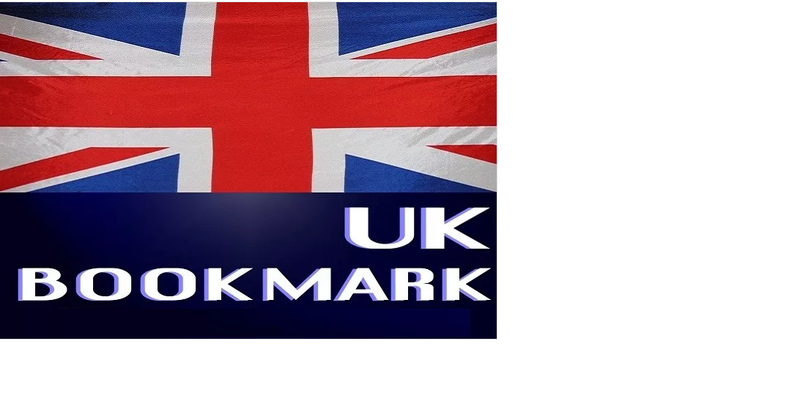 By reporting to over 10 high page ranked UK social backlink sites. You will also be pleased to learn that exact URL will be used in the report. My service is your ultimate choice for your UK social backlinks solutions. It is also important that there are various extra services that are offered here. This includes your multiple URLs, spins your titles and descriptions to 10 unique bookmarking sites with unique account . This will be done manually. And it will be created pointing to your backlinks to optimize them effectively.